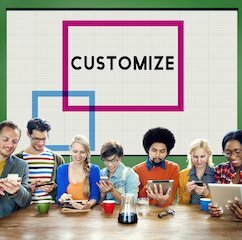 Nearly three-quarters of employees want the ability to customize their workplace benefits to suit their individual needs, according to a new LIMRA Secure Retirement study released Monday (Dec. 12). 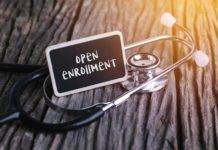 The study, Employee Benefits Face Off: Worker Positioning of Retirement Plans in a Benefits Wallet, found 73% of U.S. employees across all age groups would like this ability, underscoring the need for employers to design benefits packages that can be tailored to individual need. This strategy, often called “benefits wallet,” offers flexibility to the employee but could also undermine some key features that have increased retirement savings within the workplace retirement savings plans. A benefits wallet architecture gives each employee a certain amount of money annually to allocate toward the benefits they want. 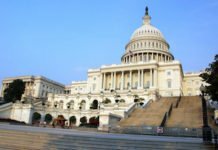 The study specifically asked workers to rank the importance of each benefit and how they would allocate hypothetical dollars across those benefits. Survey results indicated that only half of workers are satisfied with their current employer benefits. Married workers are more satisfied than non-married workers (55% vs. 45%) and workers who use a financial advisor are more likely to be satisfied with their benefits (62% vs. 46%). Recent research from Aflac finds that 4 in 10 employees say they are more likely to remain with their current employer if they are satisfied with their benefits package1. According to the Institute’s findings, employees with higher household incomes were more likely to be satisfied with their benefits. Lower-income workers are less likely to be full-time employees and are less likely to have generous benefits available to them. In addition, more than half of workers (54%) agree that their non-salary benefits play a large role in their financial security. Men were more likely to say this than women; and older employees were more likely to value benefits over salary. 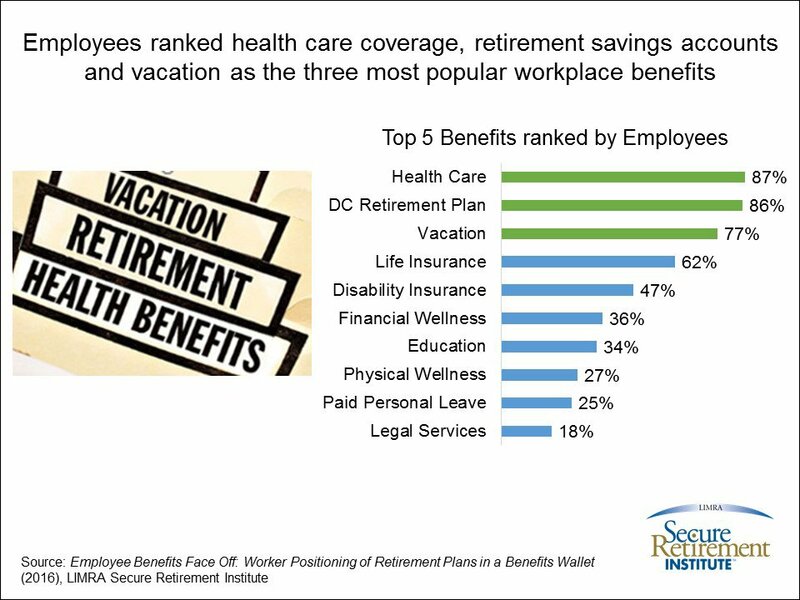 Employees ranked health care coverage, retirement savings accounts and vacation as the three most popular workplace benefits (see chart below). Almost 90% of workers ranked health care coverage and retirement savings plans in their top five most important benefits. This suggests if a benefits wallet approach is adopted, employees — especially younger ones — might ignore life insurance, disability insurance, and other valuable benefits. LIMRA research finds that 37% of U.S. households rely solely on employee-sponsored life insurance. • Millennial workers favor education benefits and paid parental leave. These benefits reflect their life stage as well as the substantial amounts of student loan debt they hold. • Generation X workers ranked financial planning/wellness programs higher than Millennials and Baby Boomers. 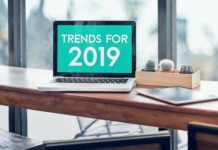 This is the first generation relying primarily on a defined contribution plan to fund their retirement and have many competing financial priorities, making access to financial advice essential. • Baby Boomers ranked disability insurance significantly higher than Millennials and Gen Xers. This benefit typically gains importance to workers as they age and the likelihood of becoming disabled increases. Prior Institute research shows half of U.S. workers who have access to an employer-sponsored retirement savings plan expect to primarily rely on that savings to meet their eventual financial needs in retirement.